Pressure is further mounting on Arsene Wenger and his team after yet another defeat at Tottenham leaves the Gunners on a measly 7 points so far this term. They play host to Bruce’s Sunderland who bring with them Arsenal loanee Nicklas Bendtner who will be resigned to the stands of his parent club. The Great Dane has vowed never to return to North London after failing to secure a permanent move away this summer. Injuries are hitting worse than ever with Bacary Sagna the latest to join the list of long term absentees after he suffered a broken leg against Spurs, however there is a light at the end of the tunnel with Vermealen set to return to the fold in the coming few weeks, and Koscielny and Djourou returning to full fitness. The International break came once again at a useful time for the Gunners, with most first team players having successful spells with their national teams. Youngster Oxlade-Chamberlain nailed a hattrick for England U21’s, Park Chu Young claimed a brace against Poland and Theo Walcott produced a vital assist in England’s qualifying draw for euro 2012. Anything less than a win for Arsenal will be deemed unacceptable this Sunday if they want to catch up with the leagues elite, they need some sort of consistency. 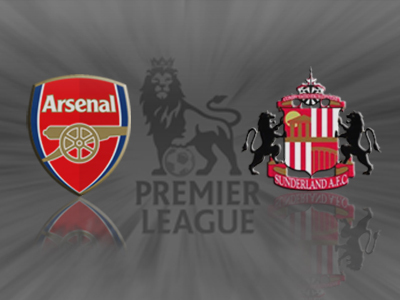 But with top Sunderland striker Nicklas Bendtner having to watch from the stands, Sunderland’s attacking threat will be weakened to hopefully favour the Arsenal defence. Sunderland are in dire need of a win themselves, Steve Bruce is hanging by a thread at the helm of the Black Cats. 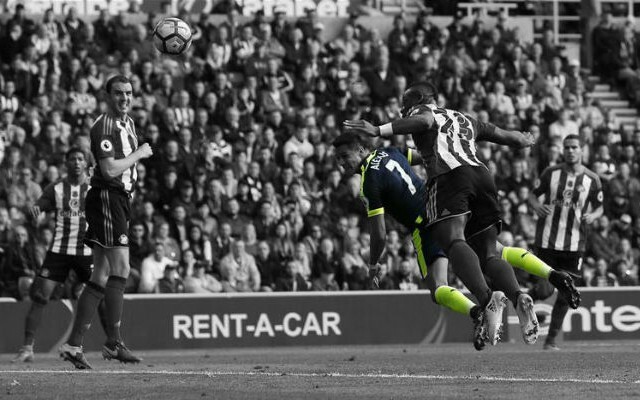 Their last outing, a 2-2 draw with West Brom was a more convincing display after an abysmal first 5 minutes saw them lagging two goals down, however Bendtner and Elmohamady’s first goals for the club rejuvenated their grueling comeback. 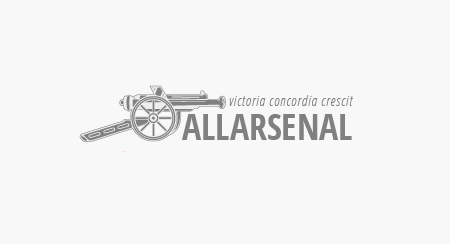 Basically we have Diaby, Vermaelen, Sagna and Wilshere out – the players who have had surgery – everybody else is available. It is very good news. He’s coming back in full training now so he is 10 days away to be competitive to play. All being well he should be available for the Carling Cup or the game before. He’s two weeks away. He is running out on the pitches. He looks alright but we have to respect the progression, you still have to give him two to three weeks to be competitive again. He is down of course because when you are used so much to playing every three days and suddenly you are at home without any movement it is very difficult to take. You have to adjust. He is strong mentally so he will get over that. We have Jenkinson, we have Koscielny – who has been educated as a right-back – we have Djourou who can play right-back. Koscielny was always a right-back, so he can play there. Even (Andre) Santos can play there, I think, so we have plenty of possibilities. He adapts quite well, he is getting more aggressive. I like him personally, I think he is a very intelligent player and he will be a big asset for us. I don’t know if he realised how quick it [the football in England] would be but he has said it’s quick – relentless! But trust the Germans, they can fight. 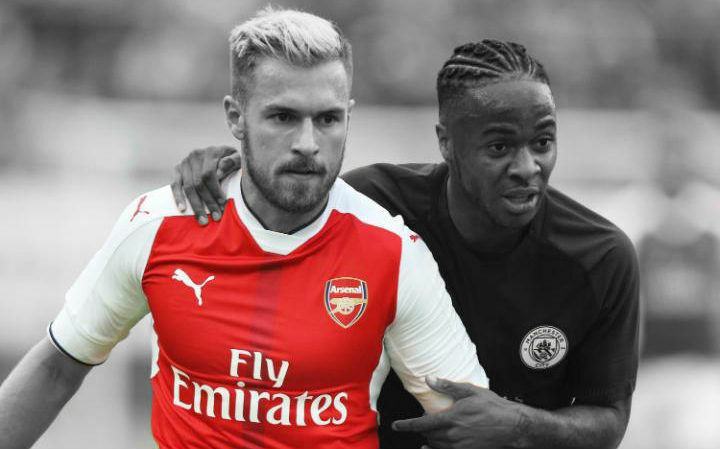 Arsenal – Alex Song – The Cameroon international has been in hot form recently, nabbing a few assists and was even on the scoresheet against Bolton. Despite playing the past two games in defence the return of Koscielny will allow Song to get further forward and provide assistance to RVP up front. 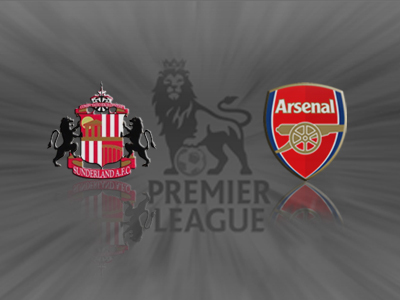 Sunderland – Stephane Sessegnon – The Benin international would have liked to maintain his partnership with Bendtner up front, but he will have to make do without the Great Dane and try be a nuisance to Arsenal’s defence. Koscielny and Djourou have been passed as fit, finally providing more depth in defence. Squillaci has also returned, but is unlikely that he will feature. Wenger has stressed that Jenkinson has the quality to fulfill Sagna’s duty at right back, and Koscielny also used to play there, however the Englishman is likely to start against Sunderland as Koscielny will be required at centreback. Come to bwinbetting.com/ to get all the latest sporting odds. Think you can predict an upcoming sporting fixtures outcome? Put a bet on it at bwinbetting!